What can you tell us about this photo? From 1895 to 1901 the Pelton brothers were the premier “Photographic Artists” of Kemptville and Merrickville. After Daniel’s death in 1901, and until the early 1920’s, Charles continued to capture images of the citizens of the communities in fine studio portraits. In 1895, Daniel Pelton bought the photography shop on the corner of Prescott Street and Reuben Street in Kemptville that had been the business of Samuel Martin. For six years he ran a successful studio there and also added a branch shop in Merrickville. 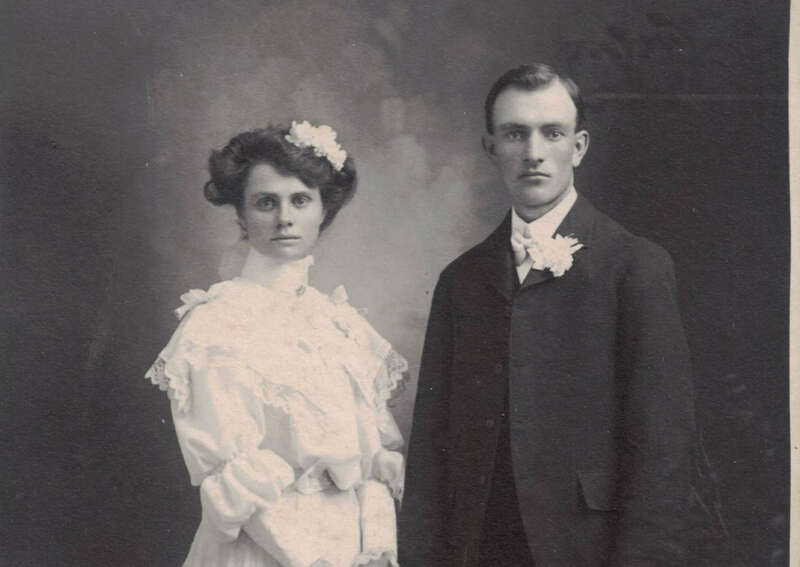 His younger brother, Charles, also entered the photography field and started his own business in Carleton Place around 1900. However, just a year later, on June 2, 1901, tragedy struck and Daniel died at the early age of just 32. Charles returned to Kemptville and continued where Daniel had left off. There are many excellent examples of both Daniel’s and Charles’ work in the North Grenville Archives and at Library and Archives Canada. 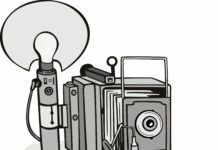 His studio was overtaken by advances in technology, as people began to use their own cameras and the need for professional photographers gradually declined. Charles expanded beyond photography and the last known photograph from Pelton Studios was in 1922. Charles died in 1965, aged 89. Lesser known are the Pelton brothers’ images of historic buildings and work sites. 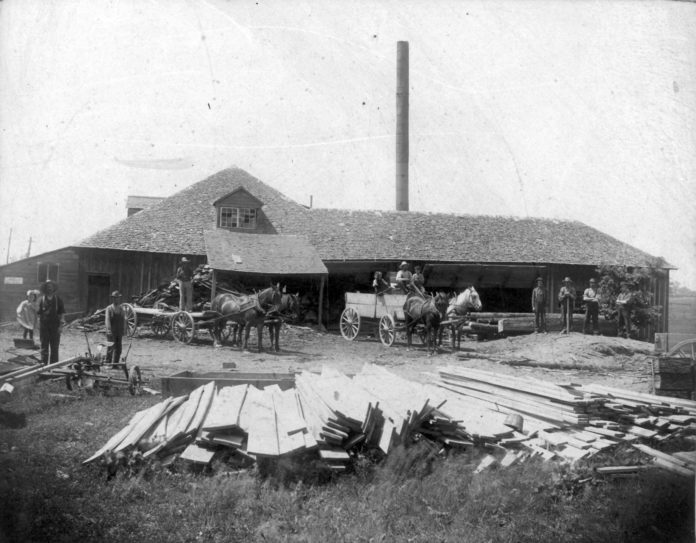 The sawmill/lumber yard photo here is an unidentified example of this heritage documentation. If you have information about this photo, or would like to donate Pelton photos to the Archives of the North Grenville Historical Society, please call 613-258-4401 to leave a message for a call back, or email to [email protected].